Take Note, a notebook for designers and design commissioners every page has a handy tip. The perfect note book for Graphic designers and design commissioners. 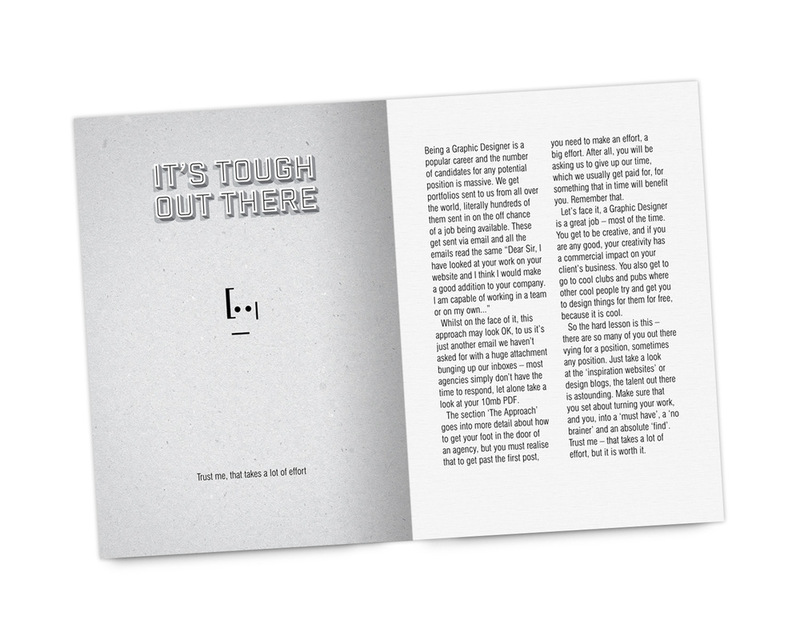 130 pages, everyone has a tip to make you work smarter. Hard wearing greyboard covers, very strong tape binding, thick uncoated cartridge for your notes and scribbles. It’s tough out there – Graphic Designers are coming out of the woodwork. Creative Directors and potential employers get bombarded by hopefuls looking for a job. If you want to stand out and have a chance of landing that dream job, then you need to get yourself and your portfolio in order. This book will help you do that. Know your Onions: What to put in your portfolio and get a job was published by Articul8 Publishing. This book will give you the knowledge to be more creative, work efficiently and give you the foundations for top-notch graphic design. In 185 pages, you will gain 25 years’ worth of graphic design experience and a few jokes – read it and save yourself 25 years. Know your Onions: Graphic Design was published by BIS Publishing. 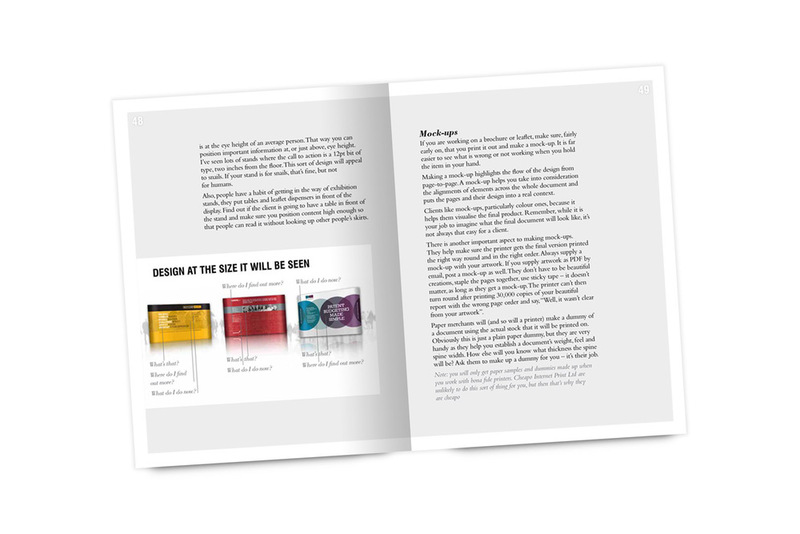 This book sets out the principles and practices of web design. It will help you understand what underpins web structure, design conventions and best practice. It touches on almost every subject and gives you a complete overview and understanding to deliver outstanding web design, leaving you to discover the areas you would like to specialise in and go on to build on these firm foundations. This book is design focused, you will not find one line of code. It takes you through creative thinking, questioning the brief, information architecture, navigation structures, front-end design, dealing with clients and best practice for file management. Unlike a typical 'how to' manual, the style is light, chatty and more like having a conversation with a bloke who knows his stuff. If you want to master great website design and build process, pre-order this book on Amazon.